A+ High-Dose Retinoid Serum is designed to handle the wrinkles and fine lines on skin. Credit: PRNewsfoto/Sunday Riley. 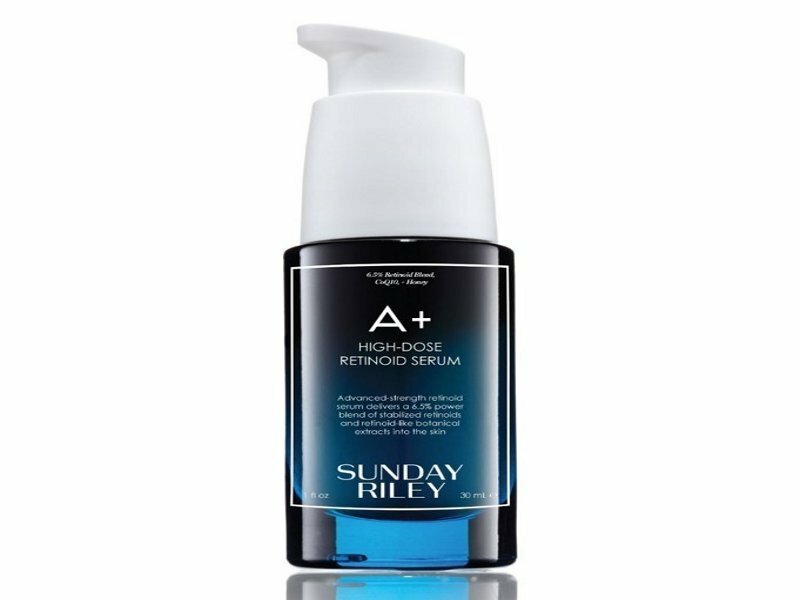 Sunday Riley has introduced new anti-ageing product A+ High-Dose Retinoid Serum. The new product contains a 6.5% blend of retinoids and botanicals, as well as other ingredients that were selected for use on people with sensitive skin. 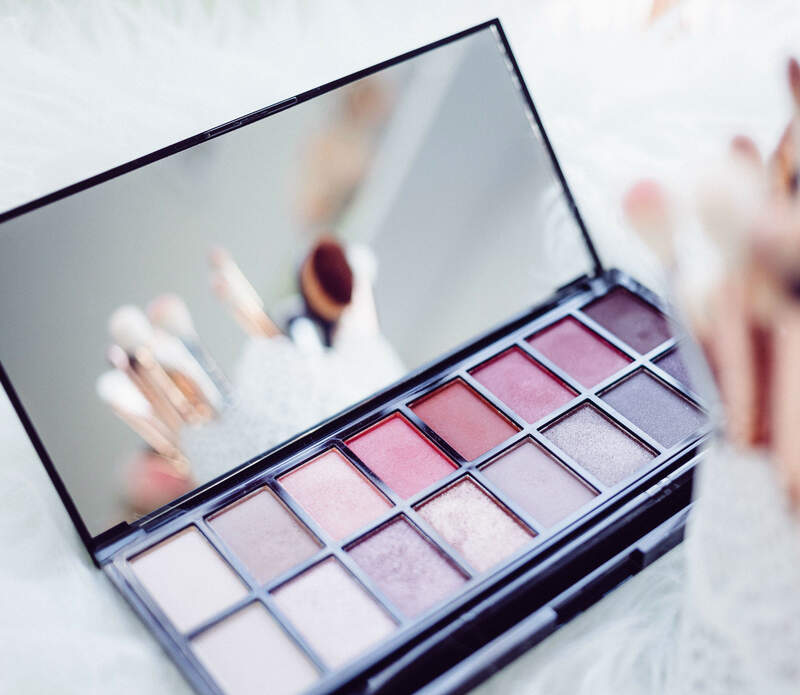 The products is also claimed to be free from the typical side effects of retinoids and retinols such as flaking and redness. The retinol ester used in A+ High-Dose Retinoid Serum is capable of addressing wrinkles and fine lines, while retinoid can extend the lifetime of active ingredients to make the product bioavailable and less aggressive to the skin. The serum includes ginger, prickly pear cactus, Bisabolol, and Hawaiian white honey, which works as a pro-skin humectant and contains phytonutrients that help hydrate the skin and reduce redness, irritation and sensitivity. A+ High-Dose Retinoid Serum is designed to help remove uneven skin texture, handle pore congestion and lower the risk of irritation. In a statement, Sunday Riley said: “For sensitive skin or users who don’t currently use a retinol or retinoid product, Sunday Riley recommends building up a tolerance to the formula as this is an advanced product, and as always, use a sunscreen. A+ High-Dose Retinoid Serum is expected to be available for sale in Sephora stores across the US from 25 January this year.